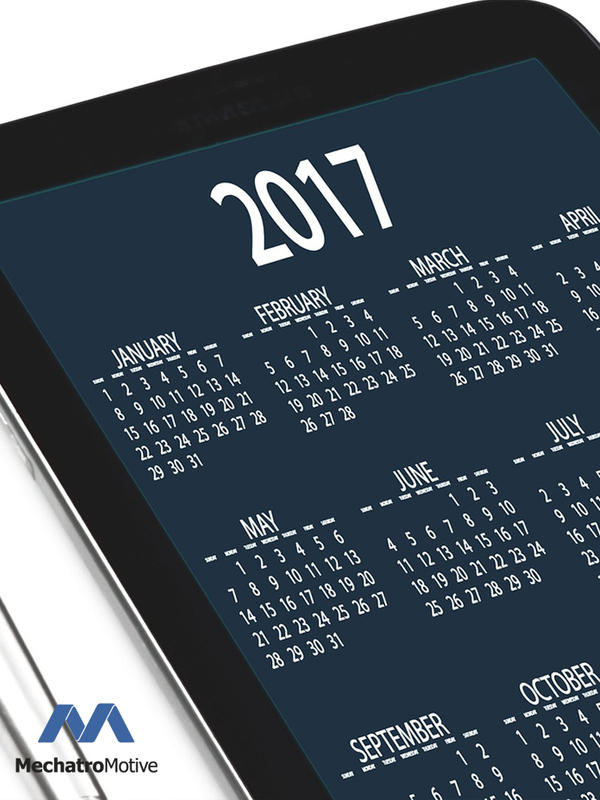 We have come to the end of 2017 and, as usual for every company, we look back at the year we have left behind. The list was made without completeness but we tried to gather the most important projects, conferences and press releases. This is 2017 monthly breakdown. Our latest partner is Sensit! If you need sensors, feel free to contact us. Driving is our passion! Our partner, Mammuth Works, has completed his 1: 3 remote control car. What’s new in RCD Display software! Includes the latest MIN / MAX information window. The MIN / MAX columns can be varied according to our preference. A sebességfüggő minimális olajnyomás-riasztás is bekerült. 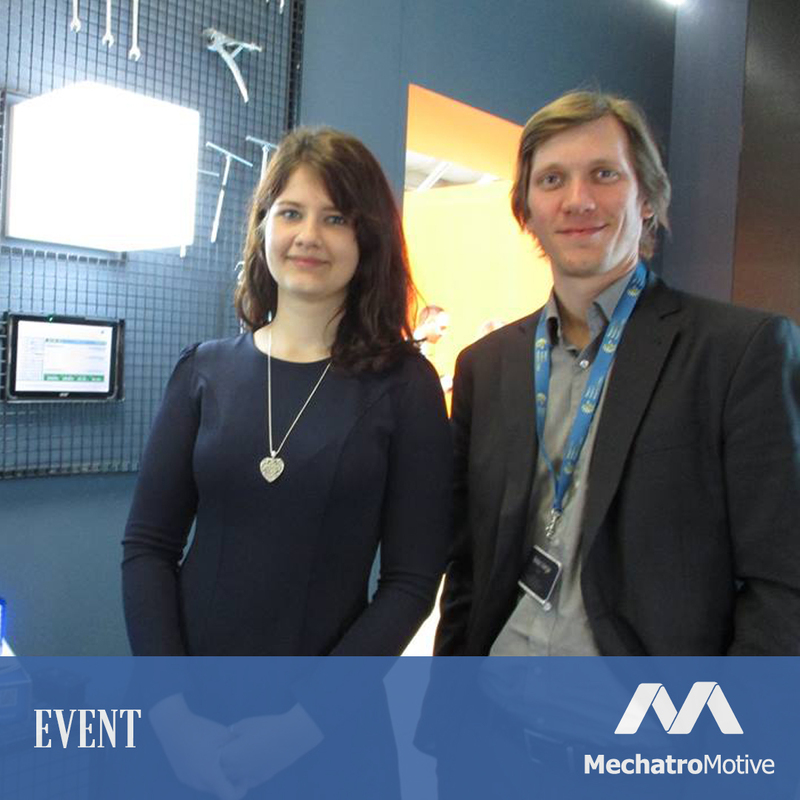 We were also in CeBIT, Europe’s largest innovation exhibition. We have enriched a lot of experience. Novum has visited us! Novum is the magazine for innovation, science and technology on M5. “Every product innovation in them” published an article about us on the gyartastrend.hu site. On page 17 of the Business Class Magazine, read the “Successful Experiments in Engineering Culture”. The presentation title was “Requirements for physical realization of hardware prototypes”. In the Vasútgépész magazine a new article entitled “Engine Development” was published thanks to the powerful contribution of MechatroMotive. The article is on page 25 of the magazine. 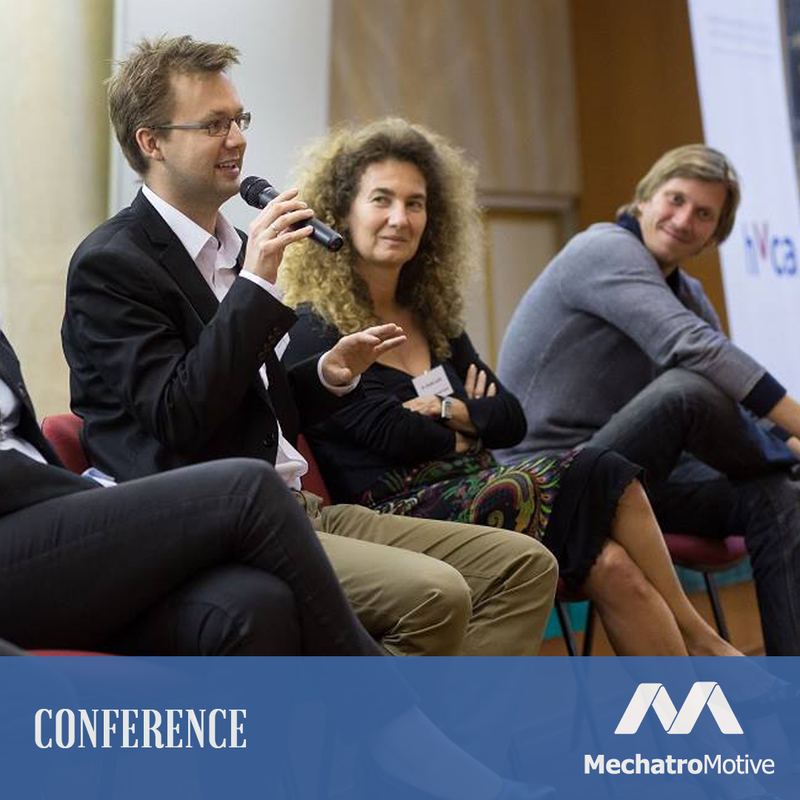 The STARTUP WOLRD CUP & SUMMIT was held in Prague, where the MechatroMotive team was represented by Kriszti. The goal was to create new partnerships and to get to know market trends and new emerging startups. Balázs represented MechatroMotive in Lisbon at the Web Summit conference, which Guardian only identifies as Glastonbury of cubes. If we look at this article, we think first of all: “WOW”. Then we’ll think, what’s going to be 2018. We hope we will have at least this amount of excitement! Copyright © 2011-2019 MechatroMotive Kft. • All rights reserved!